If you have a garden, you might definitely be having roses in your garden. Roses are apparently one of the most beautiful flowers. They are ornamental, bringing absolute beauty to your garden. If you plant enough of some of them, your garden turns fragrant as well. Roses come in a variety of colors and you can produce more colors and decide the size of the roses by grafting. Basically, there are three categories of roses- wild roses, old garden roses, and modern roses. Out of all, modern roses are said to be the healthiest. Mostly people plant roses in their garden for ornamental purpose. If you are growing roses, you should prune your rose bushes once in a while to make sure they are healthy. This article is all about the whys, whens, and hows of pruning. When you decide to prune your rose bushes by yourself, you will need a number of tools for that. You can even use these tools for other plants on the basis of necessity. Following are the tools that you will need for pruning your rose shrubs. Bypass pruners should be used for rose canes that are three fourth of an inch thick or less. The lower blades of bypass pruners are slightly longer than the upper blades and are curved. The curved blades of the bypass pruner should be used on the underside of the cane. You can push the cane on the bottom blade gently to make pruning easy. You can buy the ones with replaceable blades so that if the blades ever break, you can change them. Loppers are used for thicker rose canes or branches. They have long blades and long handles. They come in a variety of sizes and it can’t be said that one size would do the job for all rose gardens. You should use larger loppers for mature or climbing roses. You should sharpen your loppers from time to time to prevent them from getting rusted. Using a pruning saw, you can cut heavy branches and canes smoothly and the cut is clean. These also come with replaceable blades in case you break the blades by mistake. 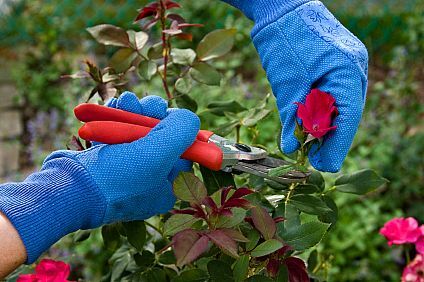 With a pruning saw and other tools, you can use special rose gloves that keep your hands protected. If you are a gardener, you know how handy rubbing alcohol is. 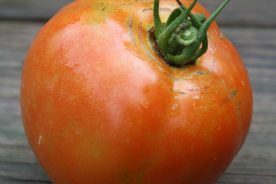 It has the property of killing bacteria and other infection causing agents. When you cut your rose canes, dip the blade into rubbing alcohol between each cut to make sure diseases don’t get transferred from one bush to other. Why Do Roses Need Pruning? Pruning is generally done to remove the dead and overgrown parts of your rose bushes in order to encourage growth. The newer branches and leaves that grow as a result are healthier. Pruning decides the shape of the plant. Every time you cut the branches, you are leading the growth in a certain direction. So, by pruning you can give desired shape to your rose bushes. Besides promoting growth and defining your bush’s shape, annual pruning helps preventing diseases. When you prune the rose bush, you are letting air and sunlight reach between branches. This helps wet leaves dry faster and prevents diseases. 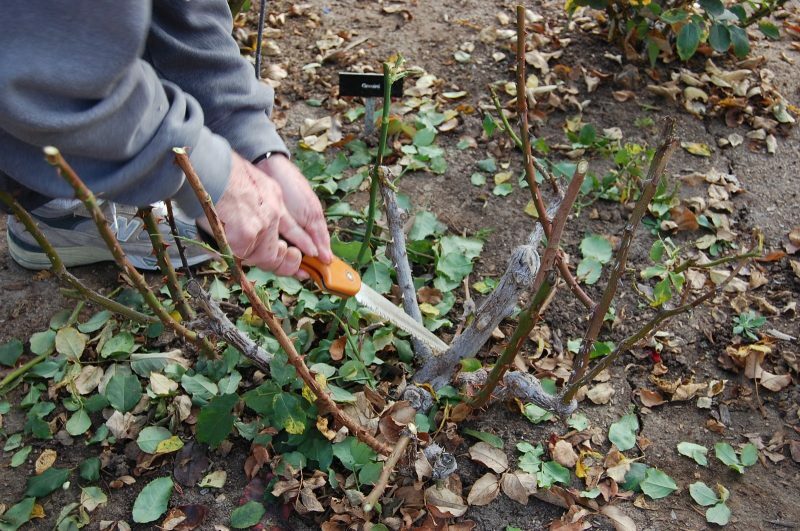 Pruning ensures an overall health of a rose bush. While pruning makes sure each and every part of the bush gets all the nutrients, there are a few disadvantages of pruning. If you prune excessively, you might end up shortening its life. Also, wrong pruning has the potential to weaken the structure of your rose bushes. Pruning your rose bushes at the wrong time can do more harm than good. It hinders healthy growth. Bad pruning can also promote growth of unwanted microorganisms. 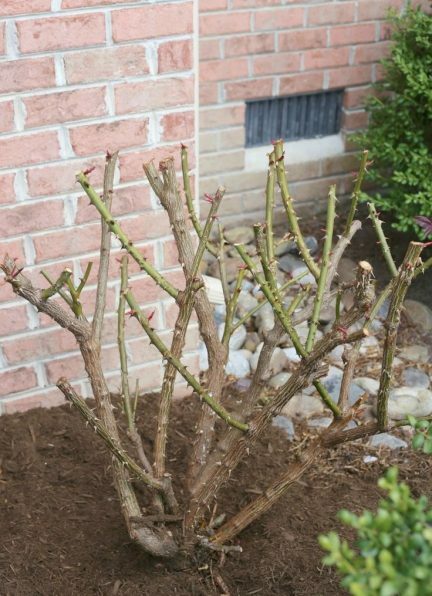 As said, pruning is a technique that eliminates unwanted parts of your rose bushes and lets newer and healthier parts grow. 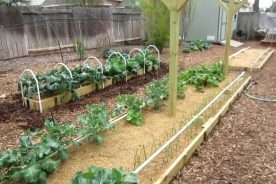 But to get the best results and to avoid being prey to the cons of pruning, you should make sure you do it at the right time. In the coldest places, you should prune when winter ends. Just before the buds begin to swell after the last frost, you can start pruning. In warmest places, you can prune during the coldest part of the year in that place. During this cold time, plants enter a slow growth phase which makes it ideal for your roses to be pruned. Roses in places that are moderate again need pruning after the last frost hits. You should prune before the buds begin to swell and when it is a frost-free day. When you are pruning roses in the places that are coldest or moderate, timing is a very crucial factor. If you prune too early, new branches that come out are killed by a subsequent hard freeze. 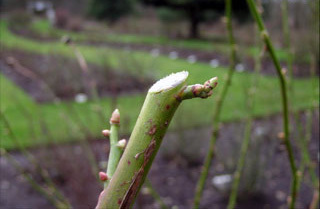 Late pruning will lead to new growth towards the tips of the branch. In this case, a late freeze will damage the upper part of the plant. If you don’t know what variety of rose you have, you can watch it for a season. After that, prune it while it is dormant or is about to break dormancy. If you are pruning for the first time, you should know that you would get better at it gradually through practice. However, these guidelines will help you prune your rose bushes properly. You should begin by making a cut at an angle of 45 degree, around one-fourth inch above axle of leaf that has a dormant eye. You should choose an eye that is situated on the outside of the cane. At this point, you should slope the cut you have made downwards. Pruning to a bud facing outward promotes outer growth, gives the plant better air circulation, and creates resistance for diseases. If your rose bush has foliage, you can easily locate the spot for placing cut. If there is no foliage, find the dormant eye which once had foliage connected to it. If you want to prune out dead wood, cut it off below the necrotic tissue. Necrotic tissue is a layer between healthy stem and dead stem that is clearly visible. You can also prune out diseased canes by cutting them off. 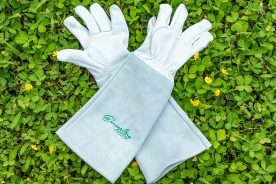 This helps eliminate overstuffing of stems and promotes air circulation. 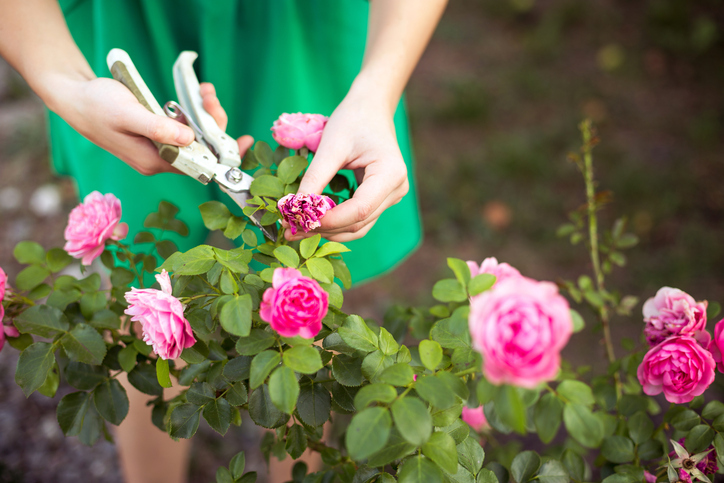 There are basically three types of pruning cuts when you prune roses. As you get used to pruning, you will be able to use a combination of all the three quite naturally. Thinning helps in increasing air circulation and makes the plant more open. By this method, you cut a branch back to the base of your rose bush or to another branch. Another pruning technique is cutting back. If you cut back a dormant bud, it helps stimulating that bud to grow. This technique is best to devote the plant’s energy in one specific direction to help buds of specific canes bloom. Then there is shearing which a little aggressive type but also effective at times. You can totally whack off a part of your plant by using hedge clippers. This gives you a thicker and denser plant. Modern ever-blooming roses and Floribunda bloom on new wood and need hard pruning in the spring. You need to remove their woody stems and leave three to five healthy canes in even spaces. Also, cutting them at different lengths between 18-24 inches would encourage continuous blooming. If you have hybrid teas or Grandiflora, you should know that they also bloom on new wood and you need to prune them in early spring. Ramblers need to be pruned to eliminate the damage from winters and dead wood. Since ramblers bloom just once and can be pruned soon after they produce flowers, you can prune them down to 2-3 inches if you want. Bourbons and Portlands bloom on both old and new wood. You will have to prune them to remove the dead wood before they flower. After the first flowering, you can go for harder pruning and shaping. It is almost the same with climbers where you prune them after flowering to keep a check on their size. Modern shrub roses bloom on mature stems but not on old and woody ones. Initially for 2 years, you need to leave them without pruning to promote vigor. After that, each year you can remove one-third of its oldest canes and dead parts. Roses, like Alba, Damasks, Mosses, Gallica, Centifolia, bloom only once. They produce flowers on old woods and don’t need a lot of pruning. You can prune once in a while to remove the dead parts once they have flowered. If you have miniature roses, you can prune them to give them a good shape. After blooming, cut it back to outward facing bud. Pruning is an essential technique you need to use as a gardener. For various reasons discussed in this article, pruning is inevitable especially for roses. As a gardener, aesthetics and health of your plants comes before anything for you. So by pruning you are helping your rose bushes thrive in the weather conditions of your place and give beautiful flowers. When you are pruning, some of the simple things you need to keep in mind are the time of the year and the variety of your roses. If you follow the pruning guidelines given in this article, it is next to impossible that your rose bushes would disappoint you. The best thing about plants is that if you take care of them and give them what they need, they will turn out to be just as you wish.